MindSpace is an open community gathering of adults roughly 18 to 35. Through meditation we foster a clear mind, compassionate heart, and develop an intimacy with human experiences. We encourage and support each other in daily practice to embody mindfulness in everyday life. This is a place for all cultural backgrounds and religious perspectives to be present with all life has given. Come to try out meditation, or share your experiences, all levels welcome. 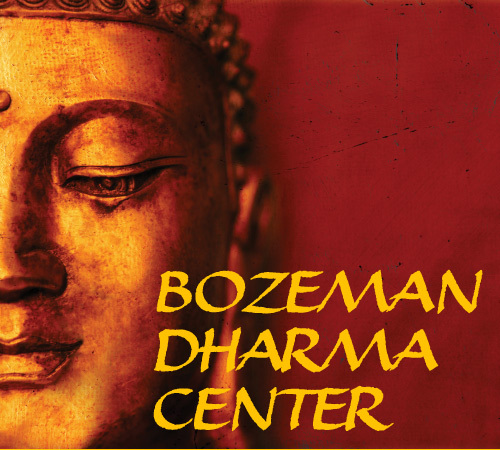 Come to be in a supportive space and practice various traditions of Buddhism. 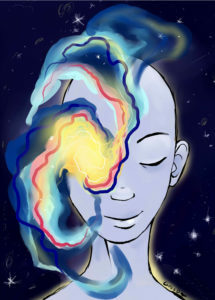 Come to cultivate awareness and bring present day topics to the light of awakening. Come and see.